Go back one step in the production process and take advantage of our mixing service! Also in the mixdown we use a combination of analog and digital equipment. Eg. we edit the main voice in the mixdown with our Tube Tech compressor, or the bassdrum get the correct attack with the Avalon analog high-end equalizer. Also, we use the technique of analog summation. 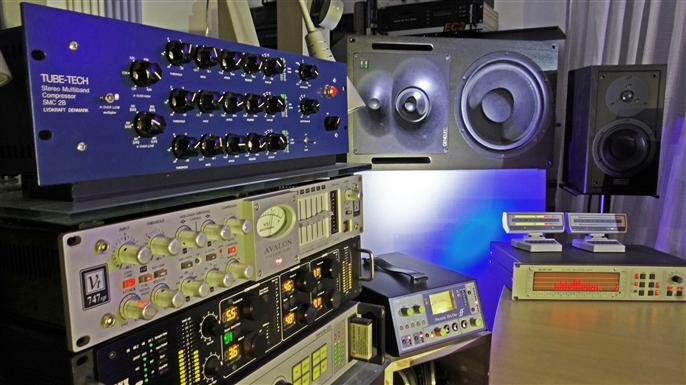 With our Midas desk we mixdown up to four subgroups (eg drums, vocals, guitars, keyboards). With this method, we generate a powerful analogue sound and simultaneously use all the advantages of a computer-aided process (eg Total Recall). Please take advantage of our more than 20 years of experience. For the mixdown we need each of the title track (mono or stereo) without any effects as wav or aiff file. Send us your files on DVD or CDR by mail or you can get acces to our server to upload your files. 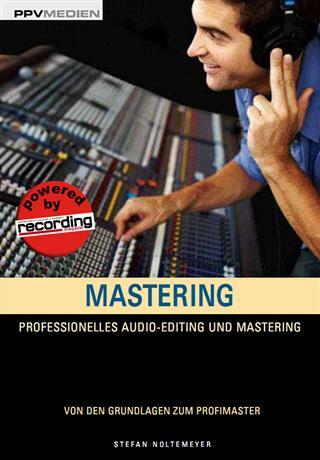 Mastering-Online offers you the unique option to take part live online, when your track is edited. We like to use synergy to create your sound. 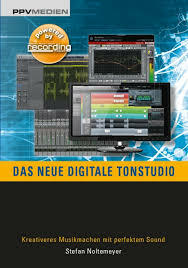 Using our mixdown service we offer you the opportunity to be live online, as an integrated part of your mixdown session. Using a chat, you can communicate and influence your sound. In a combination with our experience and your musical ideas, to obtain the best possible results, for your music. Do the registration on our website. Upload several tracks of your song. Fix a date with us. When it's time, log in at the customer area of our website and set up your stereo system on your computer. You will listen, live to the mixdown via the audio-interface of your computer. We are prepared, so we don’t start at the beginning of a mixdown so you will listen to our settings of the song. Listen, decide what you would like changed. You decide, when the job is done.